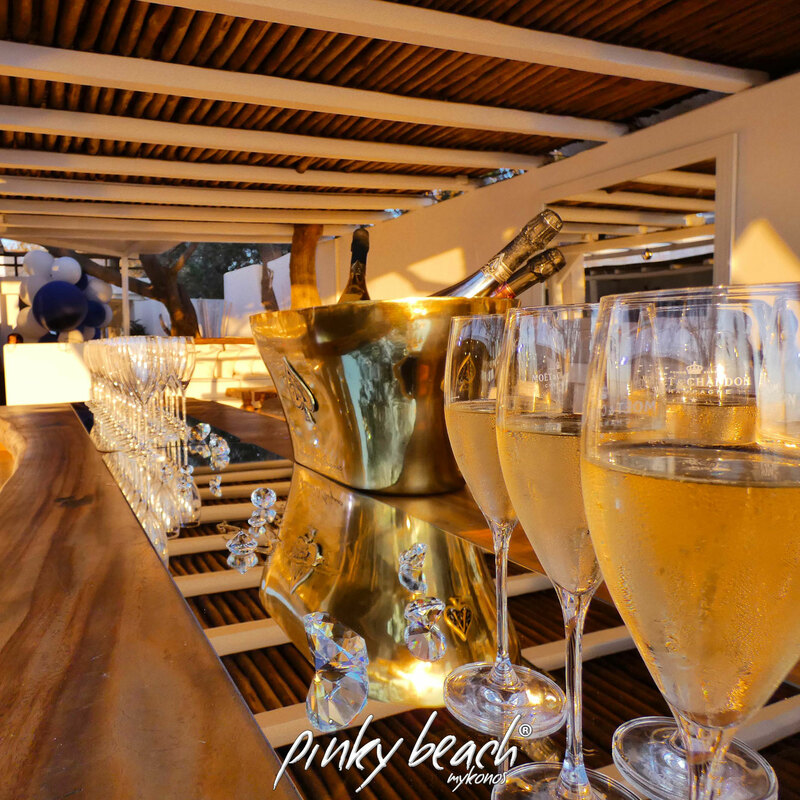 bar | lounge - pinkybeachs Webseite! 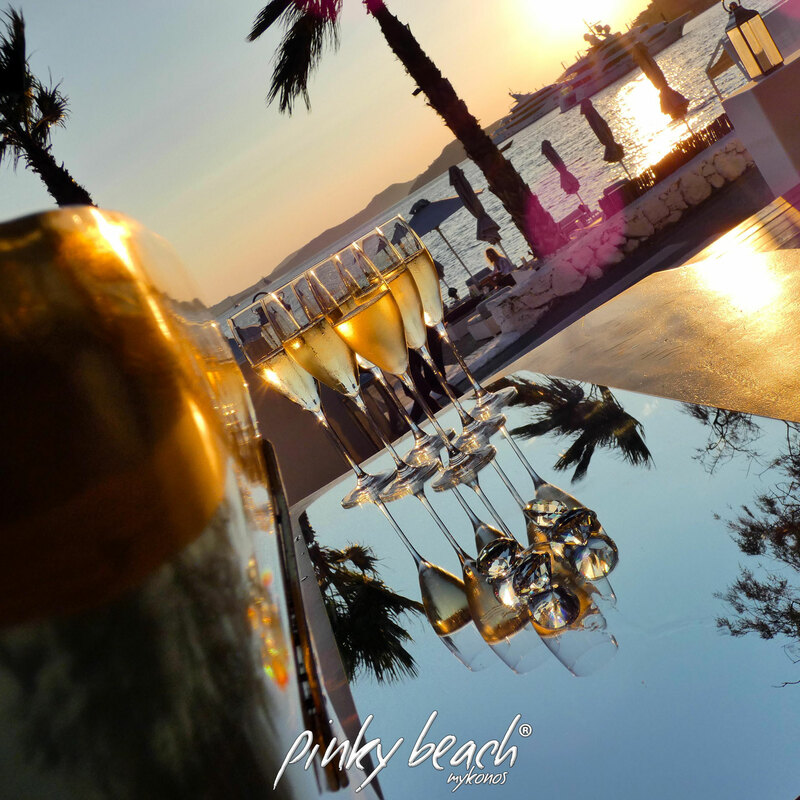 embrace the warm sun and feel the blue sea with the salty white waves on your skin while enjoying an ice cold champagne. 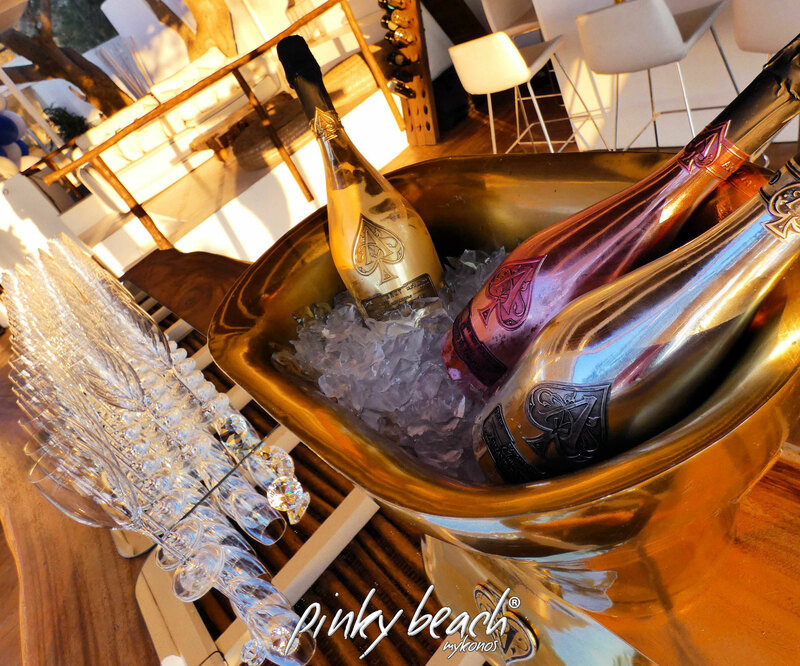 our internationally trained and experienced bartenders serve their customers an amazing variety of refreshing cocktails. 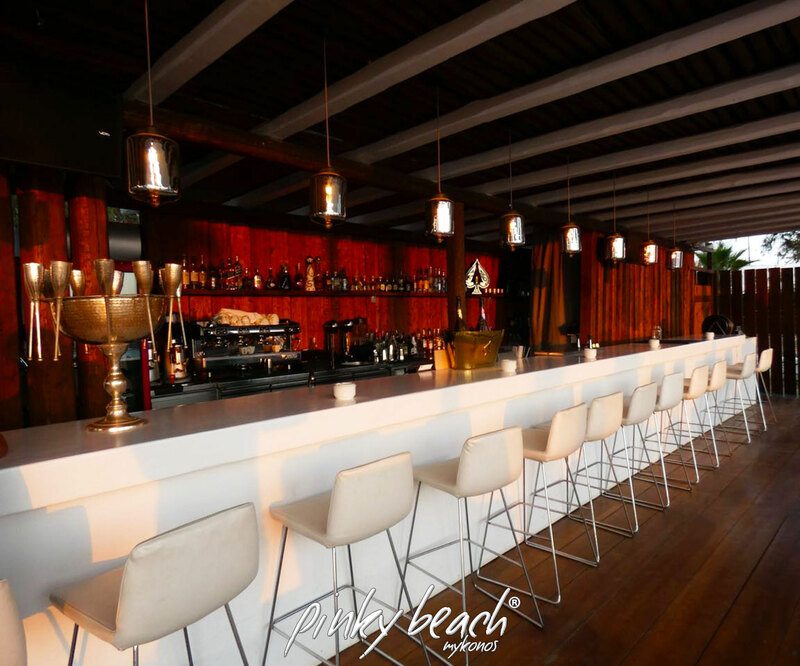 the offer ranges from the classics to the exotic delicacies, complemented by fresh smoothies, delicious drinks and tropical fruit plates.